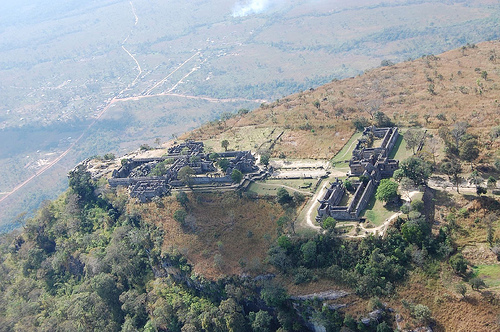 temple as a world heritage site. occupied Wat Keo Sekha Kirisvarak pagoda to the most minimum number. from the Cambodian side also. 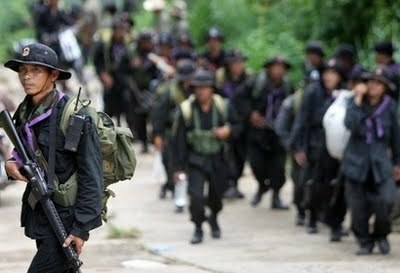 Hundreds of Thai troops were sent to occupy the temple surrounding areas in 2008.